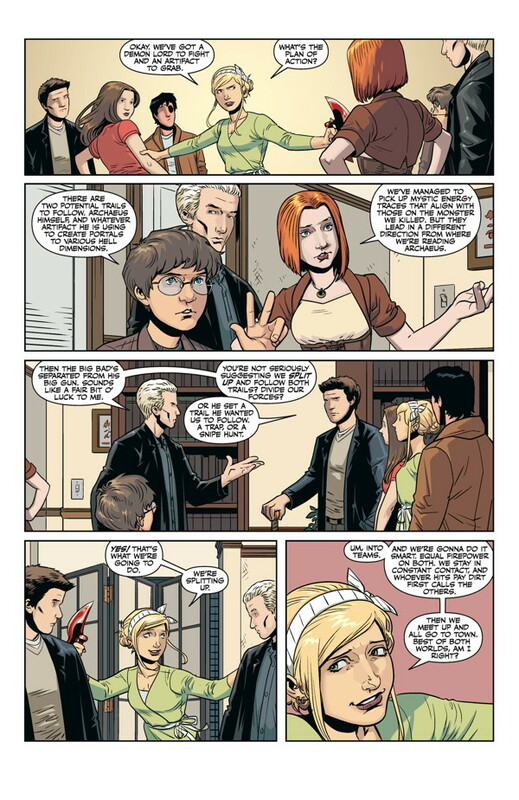 Available Today: Buffy Birthday Mega Bundle from Dark Horse Comics! Hard to believe that it has been 18 years since our favorite blonde cheerleader-turned-supernatural-slayer, Buffy Summers, first burst onto the scene. That would make her 34-years-old today. 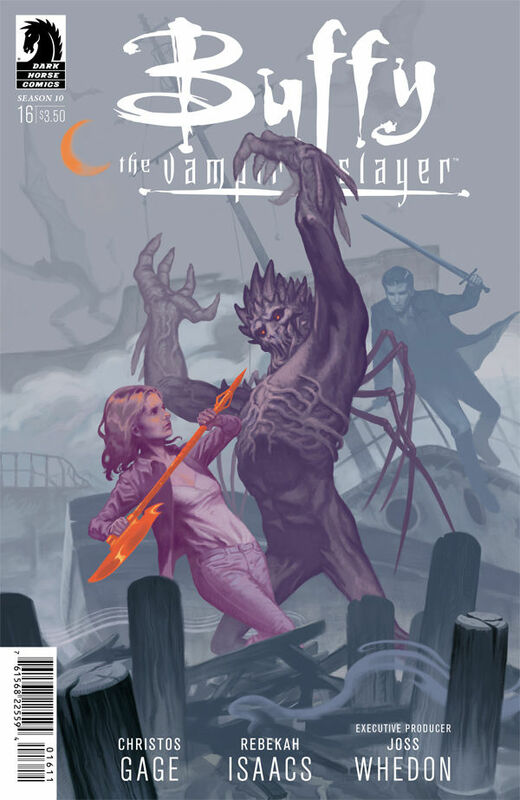 To celebrate the occasion, Dark Horse Digital has a limited-time offer for die-hard Buffy fans. 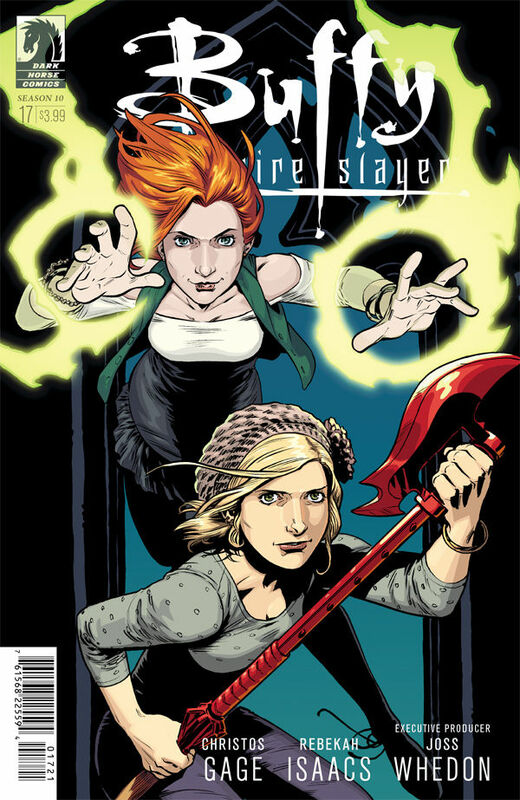 Starting today, every single digital issue of Buffy the Vampire Slayer Season 8, Season 9, and Season 10 is on sale for only $0.99 each. But if you really want to impress the Buffy fan in your life, the Buffy Birthday Megabundle is the perfect gift to add to their collection of memorabilia. The Buffy Birthday Megabundle is on sale now through Monday, January 19, 2015 for only $150.00. Check out the special $0.99 sale and the Buffy Birthday Megabundle on Dark Horse Digital, both available now!